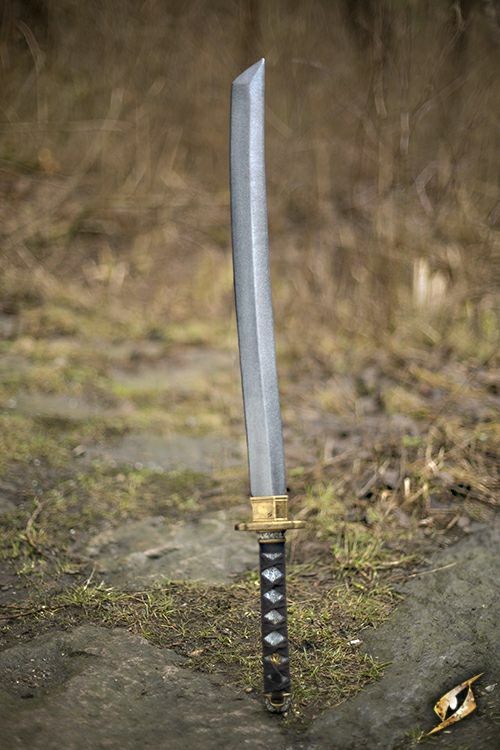 Katana is a latex-hybrid longsword favoured by both deadly ninja assassins and samurai alike. 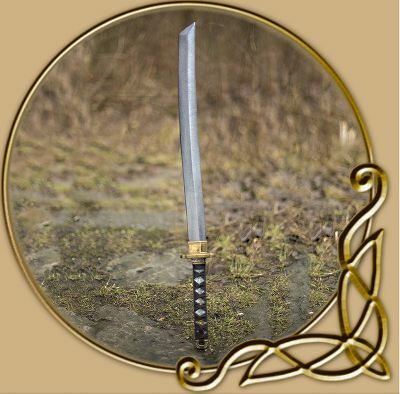 The sword is 85 cm from tip to pommel with a 55 cm straight, single-edged blade, handpainted to look like real metal. 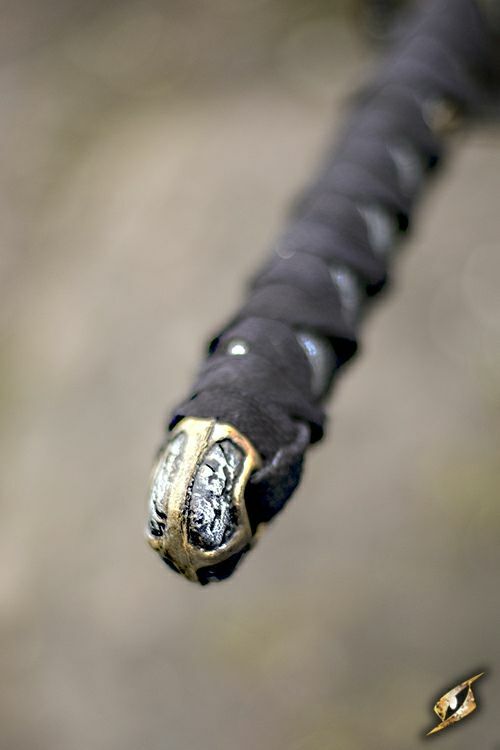 A small oval crossguard protects the 20 cm handle, cast and painted to look like fabric bound in menuki-style. 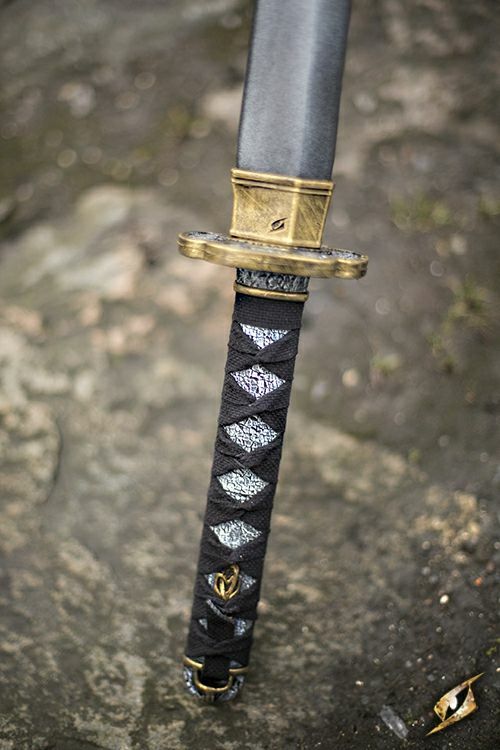 Whether you are a samurai or ninja, this Katana is our highest quality gear due to its impressive durability and detail. 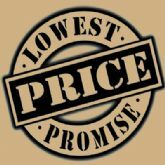 The blade is made from closed cell foam around a fibreglass core and finished with a strong latex coating, while the handle is a polyurethane foam cast that allows for greater detail and no maintenance. This hybrid model sword will make you confident in the safety and appeal of your weapon on the battlefield.